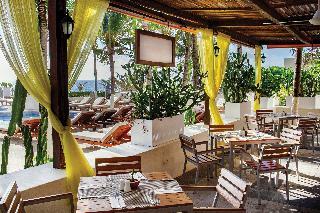 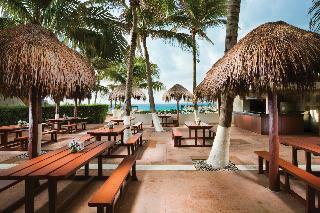 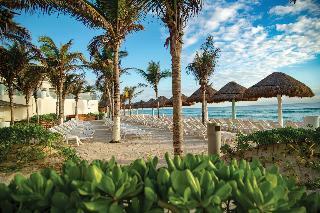 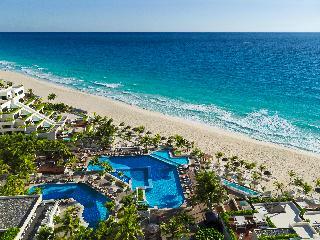 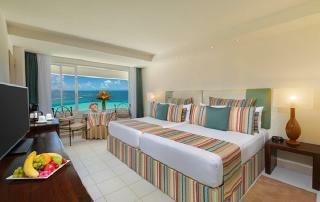 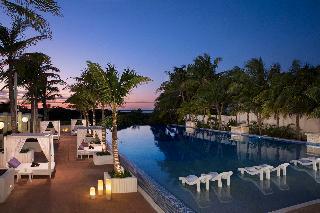 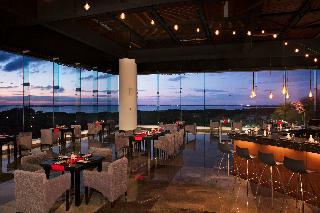 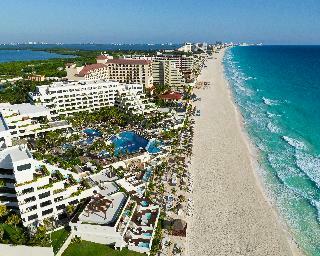 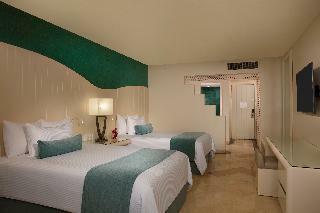 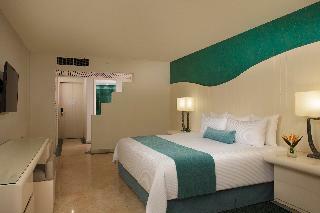 Located in Cancun's Hotel Zone, this hotel is close to shopping, nightclubs, restaurants and golf courses. 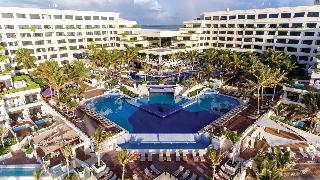 This hotel is ideal for guests who enjoy a romantic atmosphere in a chill-out environment, surrounded by the beautiful Caribbean Sea and Nichupte Lagoon. 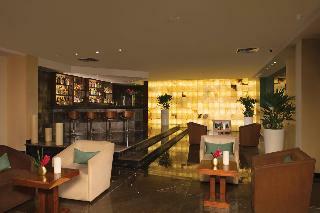 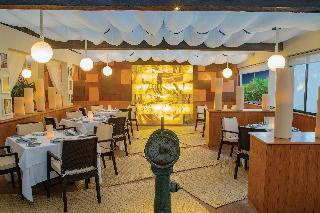 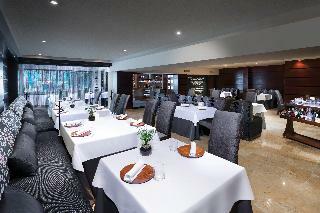 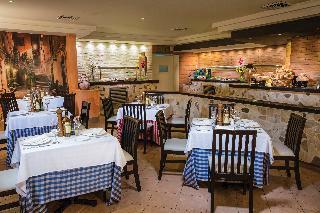 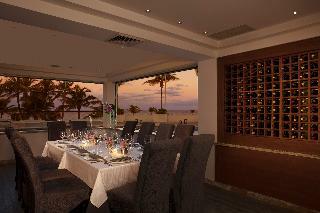 Facilities include 7 restaurants, 9 bars, 3 swimming pools, gym, boutique, and tennis court. 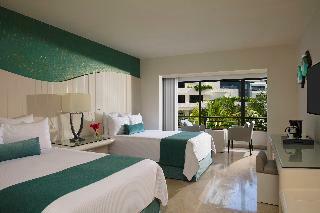 All rooms have a balcony and the suites have a terrace.